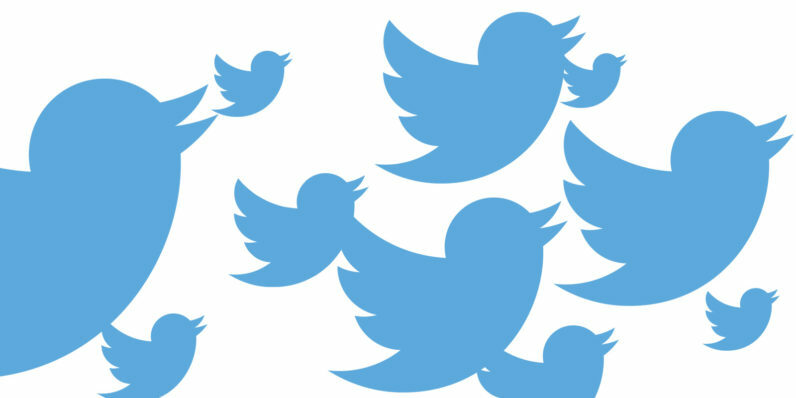 In Q1 2015, Twitter’s monthly active users jumped to 302 million, up from 288 million in Q4 2014. Twitter touts that as an increase of 18 percent year-over-year, but that’s only an increase of 14 million in three months. Here’s the good news: Twitter is still growing. The bad? It’s still not growing that fast. To be fair, it’s a sizably better result than the previous quarter, where the company only grew monthly active users from 284 million to 288 million, but many investors seemingly expect Facebook-sized numbers, not small jumps like we’re seeing here. Twitter stock dropped over 20 percent following an early leak of the earnings news, though its now slowly recovering.